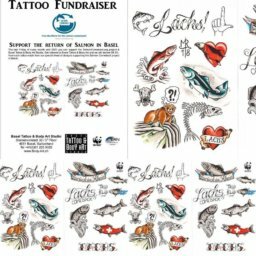 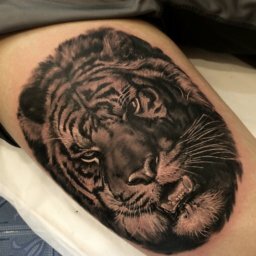 This style of tattooing that uses only black ink in varying shades is called “Black and Gray Tattooing” or “Black and Grey” . 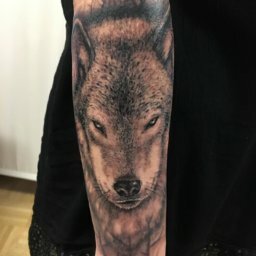 This “Wolf Tattoo” was was perfectly executed by Alex Caligari from Bucharest, Romania. 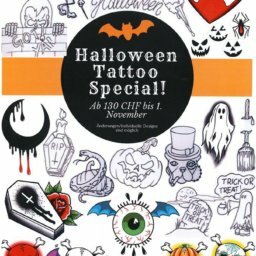 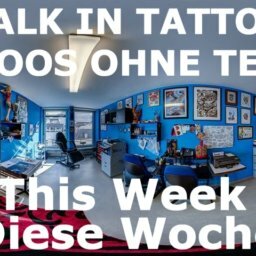 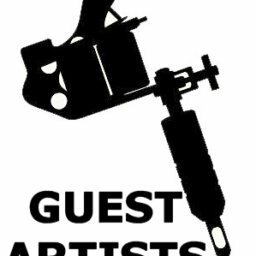 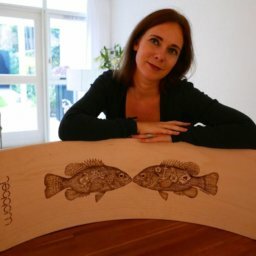 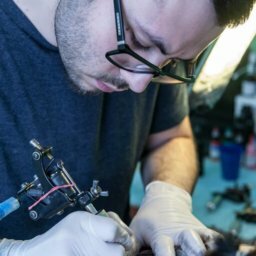 Alex will be a guest in Basel tattooing January 26 through February 3rd 2018. 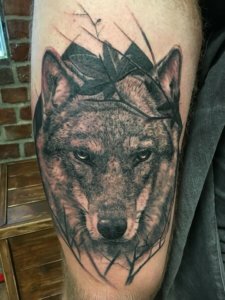 There are still a few tattoo appointments available and Alex loves to do realistic style tattoos, especially animals like this beautiful wolf design/motiv. 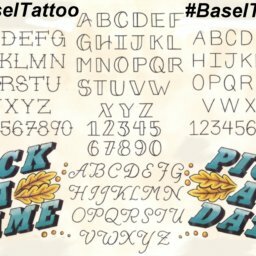 Names & Dates Friday Special!